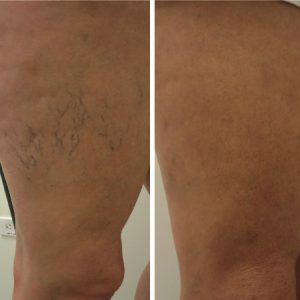 Sclerotherapy is a minimally invasive procedure in which a solution is injected into the vein. 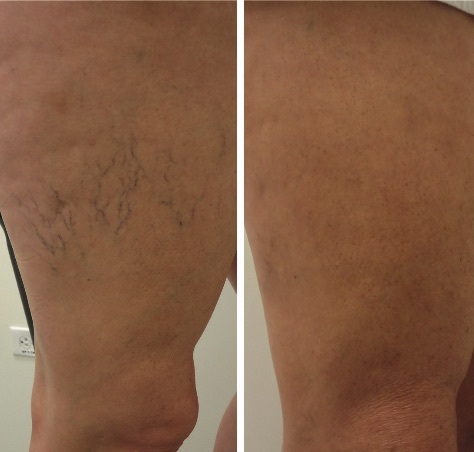 Over a period of weeks, the treated vein becomes progressively less noticeable. Patients can resume normal activities immediately following the procedure. They are encouraged to walk in order to increase blood ow through the other veins. 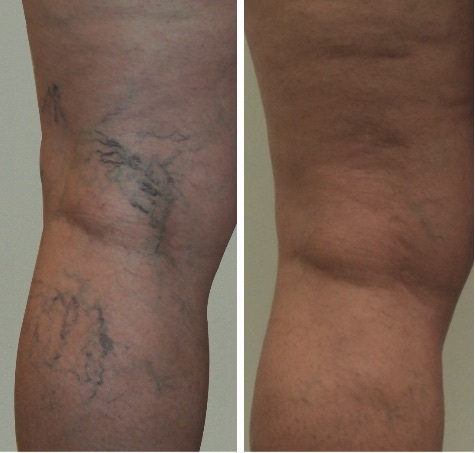 Through sclerotherapy, laser treatment, and ambulatory phelebectomy, spider and varicose veins can be eliminated. 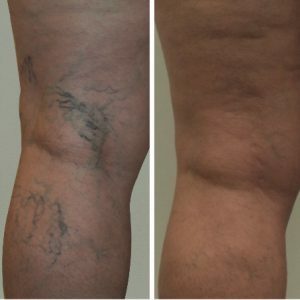 These safe, no-downtime procedures treat the pain, health risks, and undesirable appearance of these veins.